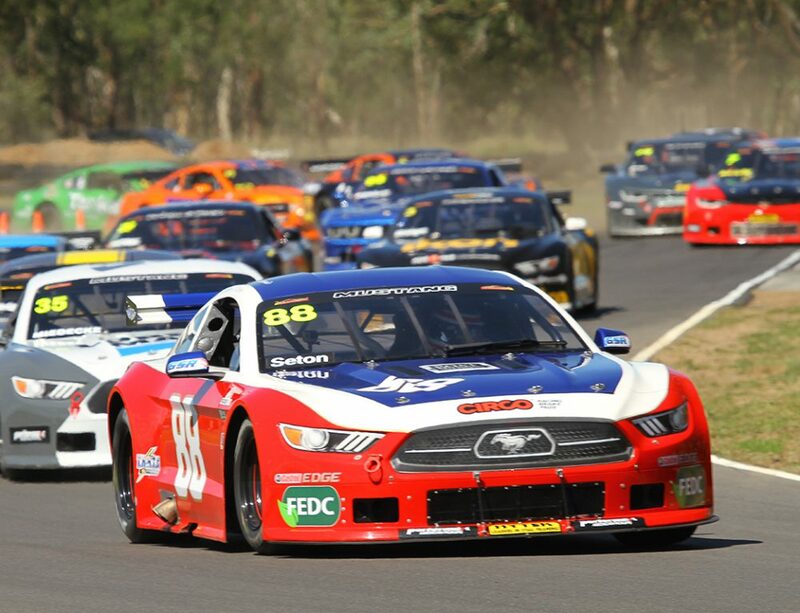 The 2018 Australian Motor Racing Series (AMRS) will stage its season finale this weekend at Winton Motor Raceway, the same circuit where it commenced in March. Some eight months later, the Benalla Auto Club-managed series has visited circuits in South Australia, Queensland and New South Wales, and attracted a groundswell of support from categories and competitors. Series manager Wayne Williams said it is fitting for the series to conclude at its spiritual home. 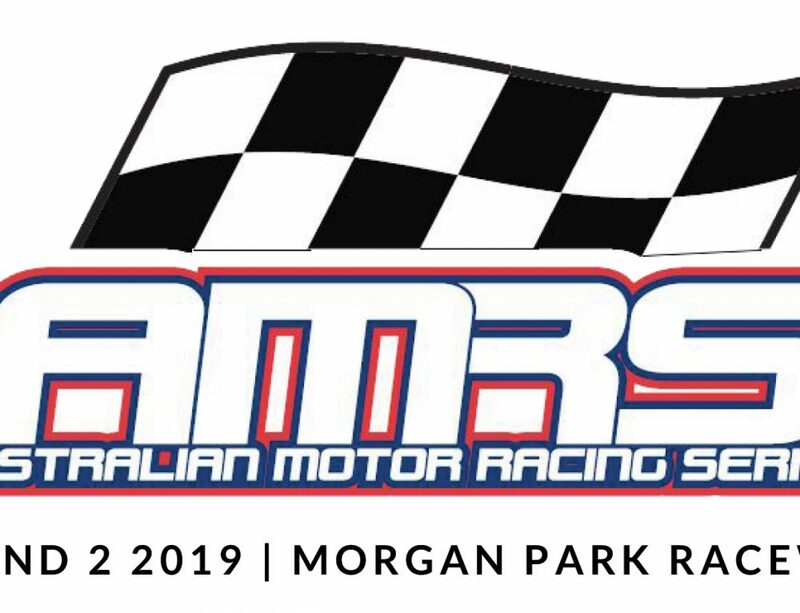 “The first season of the AMRS has had plenty of highlights, on and off the track – the positive response we’ve had from everyone has been overwhelming,” Mr Williams said. 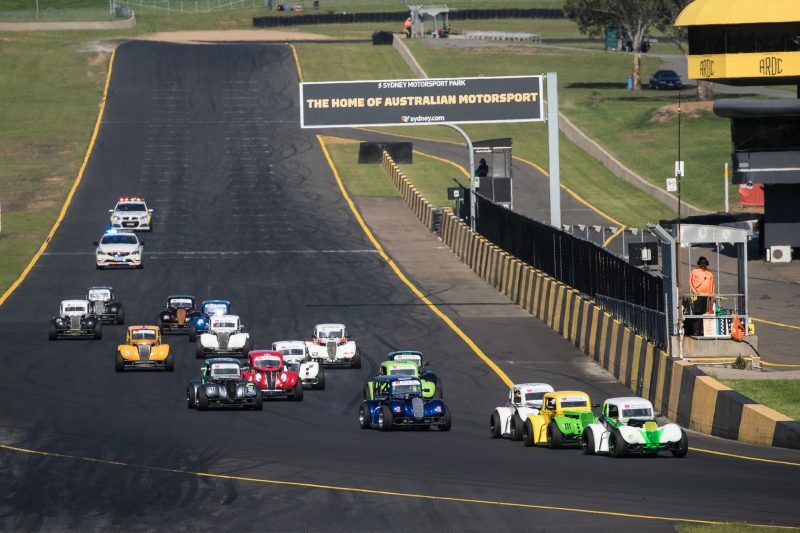 “For the Benalla Auto Club to run a genuinely national motor racing series has been a big undertaking, and it simply would not have been possible without the tireless efforts of a dedicated group of event staff and officials who travel to every round. 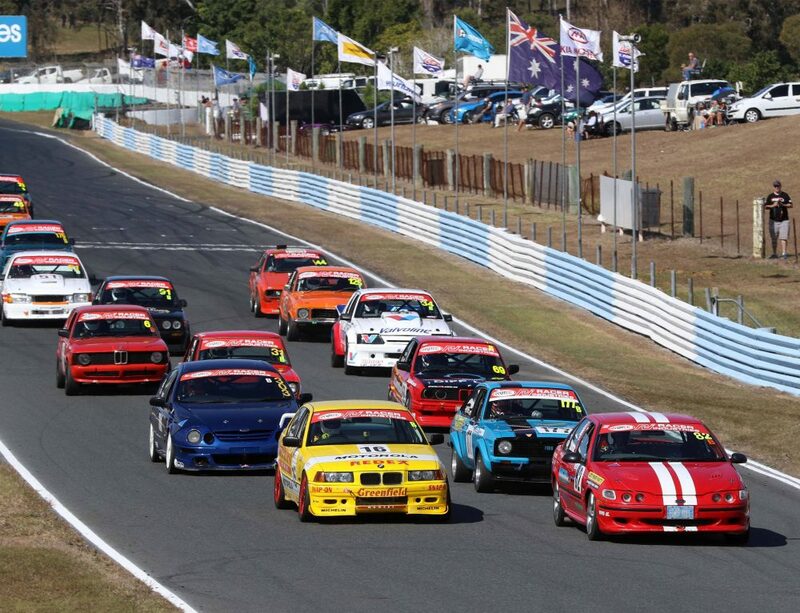 This weekend, national champions will be crowned in the GT-1 Australia, Legend Cars, IROC Challenge, Mazda RX8 Cup, Aussie Racing Utes, Group 4/Super 6 Touring Cars, Stock Cars and Miniature Race Cars categories. Additionally, the Victorian-based APRA (Pulsar)/ 2 Litre Sports Sedans, VIC V8s and Victorian Tin Tops will also hold the final rounds of their respective seasons. Jake Camilleri comes into the GT-1 decider with a healthy points advantage over Matt Stoupas, and would need to endure a disastrous round to be robbed of the title. Similarly, James Burge holds a comfortable lead in the Legend Cars Australia Series, but thanks to the Legend Cars’ consistency-biased points system, there are as many as five drivers in contention for the title, with the winner receiving a trip to America to compete in the US Legend Car Nationals. The IROC Challenge Series will come down to the wire; Greg Keene opened up a sizeable points margin with his win in the last round at Sydney Motorsport Park, but will be absent from Winton – this means Rohan Little and Sven Burchartz will battle one another while trying to eliminate Keene’s lead. Runaway Mazda RX8 Cup leader Ric Shaw can clinch the title on Saturday with a good result in the weekend’s first race; second-placed Stephen McLaine is the only driver with a mathematical chance of defeating him. However, the battle for third is tight, with just 15 points separating Nick Dunkley and Will Harris. 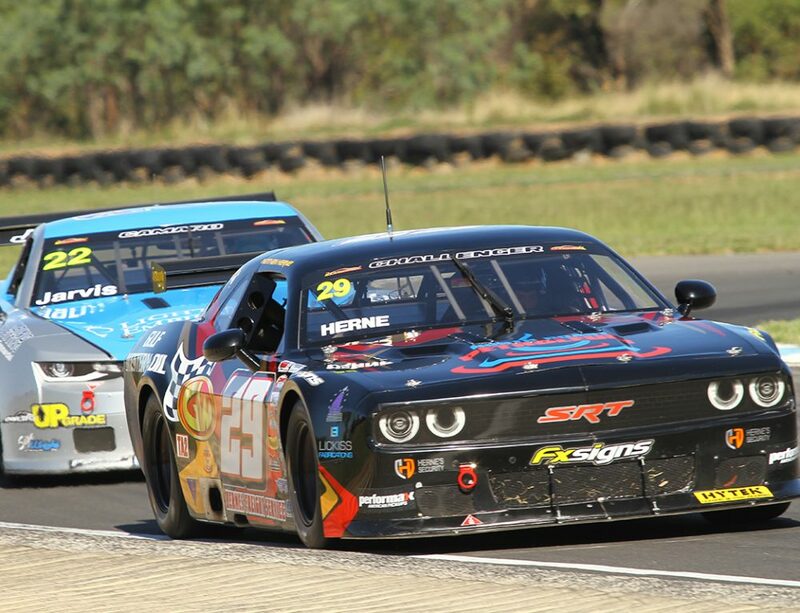 Craig McWhite is in the prime position to secure the Miniature Race Cars championship, and titles for Aussie Racing Utes and Super 6 Touring Cars were decided in the previous round, with Richard Mork and Brent Edwards both establishing unassailable leads in their respective categories. 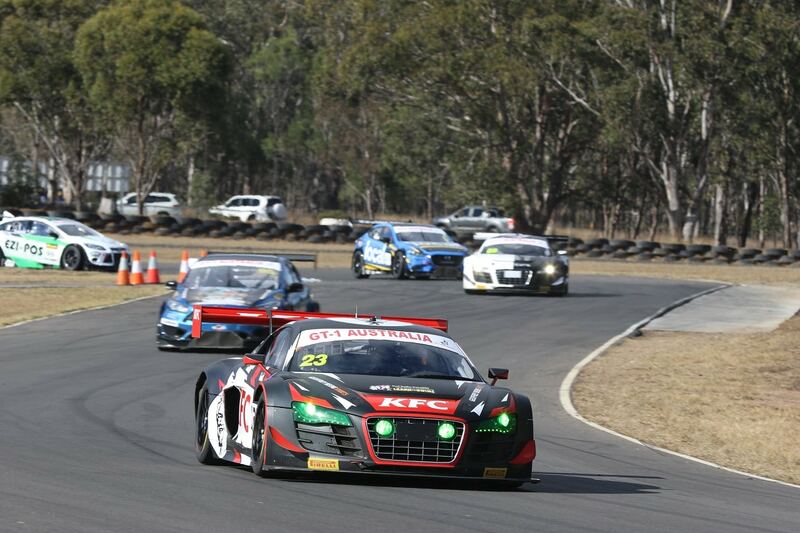 Gavin Ross only needs to finish one race at Winton to be assured of the Group 4 Touring Car win. 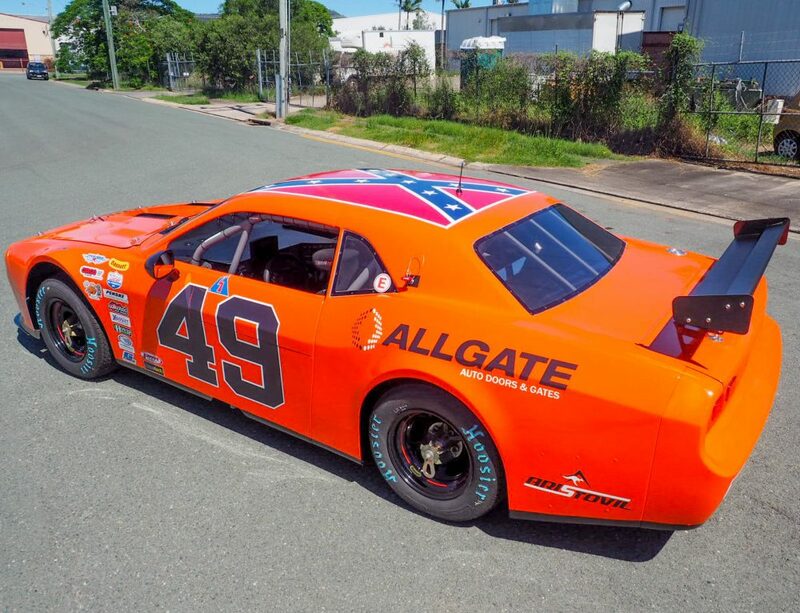 In VIC V8s, Vic Argento (Ford XB Falcon Coupe) will be aiming to clinch his third-consecutive title in the category, but he will have to overcome Holden challengers Craig Eddy (VH Commodore) and Mark Houeix (VS Commodore). Steven Cannizzo holds a 125-point lead over Lee Nuttall in the Victorian APRA Series, and Steve Howard (Toyota Corolla) is 103 points clear of his nearest rival in 2 Litre Sports Sedans. In Victorian Tin Tops, Cory Gillett leads by 30 points over Peter Ryder in the Extreme TT Class, Carl Gibbs is a healthy 83 points ahead of John Hickey in Super TT, and Tony Heasly and Cooper Cappellari will fight to the finish in Production TT with just 13 points separating the two Commodore drivers.